Did you know that if you are arrested for DUI that a 30 Day Rule applies? 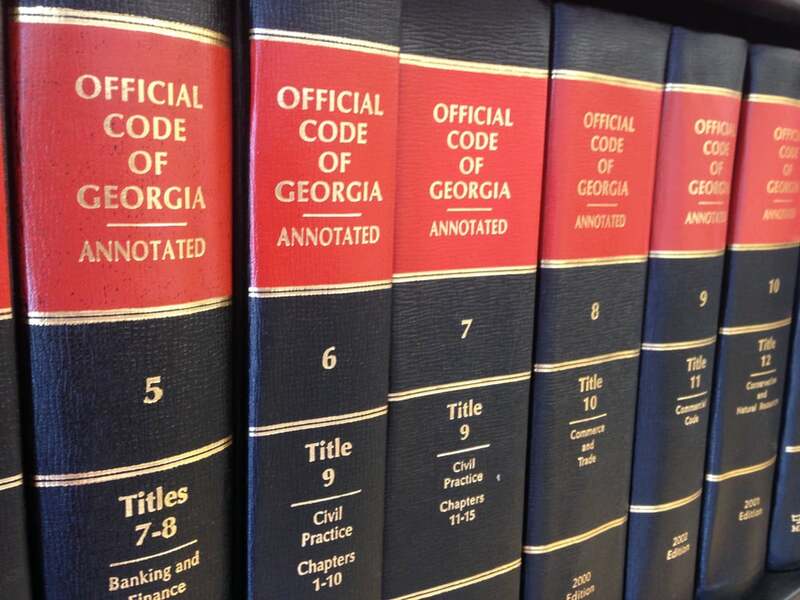 If you have been arrested for DUI you/your attorney have thirty calendar days (formerly 10 business days) from the date of your arrest (service of 1205 form) to request / demand an (ALS) administrative hearing from the Georgia Department of Driver Services or your Georgia license could be administratively suspended for up to one year or more. The new law now allows an interlock device in lieu of a hearing within 30 days. Call us now to find out more.